Chinese New Year celebrations are all about giving, but why not add a few more daily gives during the weeks of celebrations. 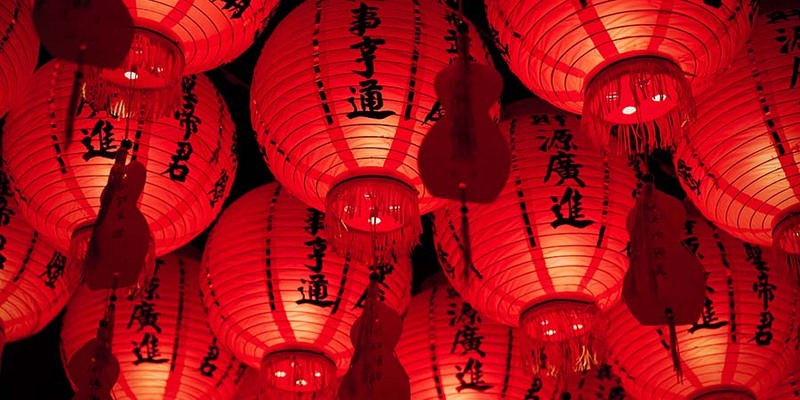 The customs and traditions that make up Chinese New Year or Lunar New Year are varied but last over a few weeks. Considering the new year traditions are to encourage happiness throughout the year, why not add in a few more gives during this time that compliment the traditions already in place during the Chinese New Year. We love this give and do it often. A standard tradition in the Chinese New Year is to clean the house thoroughly to make room for incoming and fresh luck in the new year. Why not spend an hour with a friend or family member and help them prepare their house for the new year. This give is not traditional but will help to spread happiness through your family and community. Pick and day and let your family member or friend know that you want to help them clean the house so they are ready for more good luck in the upcoming months. If you are making dumplings or pork or any traditional dish, make a little bit extra and share with others. If cooking is not your thing, why not make napkin rings for the Reunion dinner and give to friends, or help a family member decorate their dinner table. If you are great at calligraphy or have an artistic flare, help out with the invitations. There are so many ways to give to another during the preparation of or on the day of New Year’s Eve when the Reunion Dinner takes place. The tradition of giving family members money pouches still exists in contemporary Chinese New Year’s celebrations. Go one step further to increase prosperity and happiness by adding a gratitude note in each money bag. 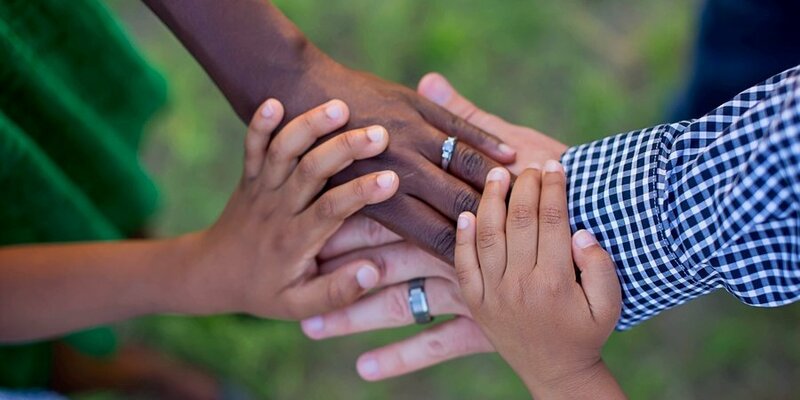 Tell a family member how much you appreciate their kindness, helpfulness, or friendship. This extra give will bring more happiness to those who receive them. You too will feel great for adding this extra give. Part of the Chinese New Year Tradition is placing red flowers in homes. Why not give someone you don’t know a bouquet of flowers, or a public service office a bouquet of flowers for the New Year. This will bring a smile to anyone’s face and make them feel appreciated during the holiday season. Cross Cultural inclusion is a great way to introduce other people to Chinese traditions unknown to them. We invited a Chinese Family to Halloween last year, as it was their first year living in Canada and had not experienced a traditional Halloween. Both the parents and children of this new Canadian family loved their invitation to Halloween with my kids and loved that they could share in a local tradition. Invite friends unfamiliar with Chinese New Year to your house and introduce them to something new. This is a special give that will keep on giving. How are you going to give this Chinese New Year? Whether you share in the traditions or not, think of new ways to introduce giving during this festival above and beyond what you would normally do. You and those who receive your gives will be even happier in the New Year! Curious what giving every day is like?  Check out our 365give Challenge and see how giving every day changes the world.